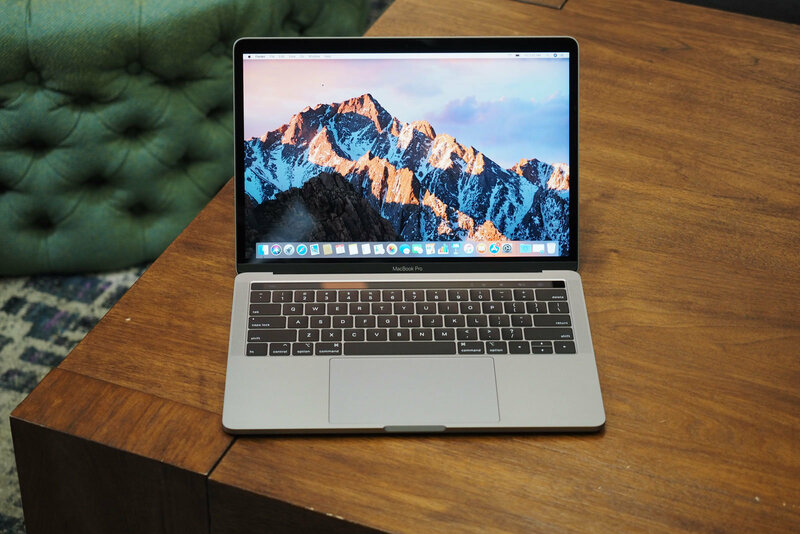 Apple MacBook is a great laptop meets your basic and professional needs. What makes it stand out lies in its optimized macOS and smooth performance. However, there is an exception to everything as Apple MacBook sometimes fails to work. In reality, a lot of MacBook owners have reported that their MacBook Pro won’t turn on. And, the problem may be with your Mac’s battery and power supply. If you are one of those who have been affected by the issue, then I have you covered. I will show you how to fix a MacBook Pro that won’t turn on. Before we go any further, make sure you check your Mac’s power cable and battery. 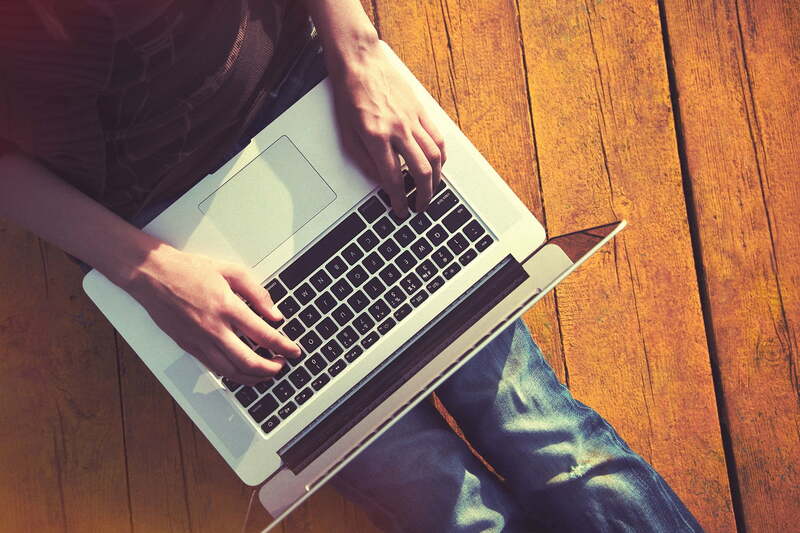 If your laptop is now running low on battery, then plug it into a power source and turn it on. If the problem still persists, then you read on to find out more. This may sound weird, but maybe you have put your MacBook Pro in sleep mode. Now just simply raise the screen and tap the keyboard to wake up your laptop. If this does not work for you, then try pressing the Power button to turn it on. If your MacBook still fails to turn on, then disconnect all accessories. In reality, keeping your Mac constantly paired with an accessory may cause some issues. In this case, we recommend you unplug all external devices attached to your MacBook Pro. The problem may be with your power cable or adapter. In this case, try using another cable and plug it in. You can grab a second-hand power cable at Amazon or eBay for very cheap rates. However, make sure your seller is trusted. If that does not work, then try performing a power cycle. Doing so will force your Mac to restart. To do this, hold down the power key for 10 seconds and your Mac should reboot. Resetting the System Management Controller (SMC) helps to fix some major Mac problems like lights not working, unresponsive volume settings, or Mac not booting up at all. In this case, it may do the trick. Basically, SMC is a chip in Intel-based Mac models. 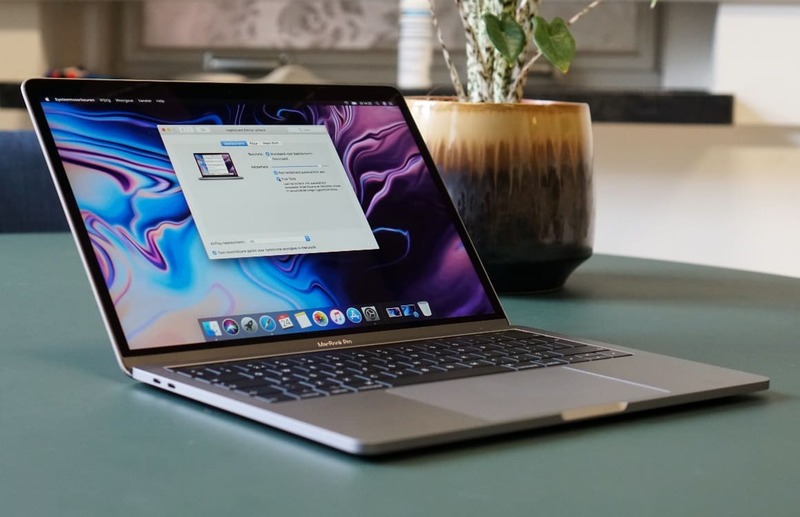 It’s responsible for a lot of functions on your Mac, including keyboards, LED indicators, cooling fans, sudden motion sensor, and more. It is also in charge of managing your Mac’s hard drive and power supply. The method used to reset the SMC on newer MacBook Air and MacBook Pro models (2018 or later) is different from past models. This is due to the T2 security chip found inside the new MacBook computers. The adoption of the new chip is aimed at controlling Touch ID and securing your Mac’s boot functionality. If you are experiencing issues with your Mac pertaining to hardware, then resetting the SMC may do the trick. To do this, Apple menu > shut down, then press and hold the power button for 10 seconds and release it. Wait a few seconds and press the button again. If the problem is still present, then follow our steps below. Step three: Keep those keys pressed, and press and hold the Power button for 7 seconds. Release all of the keys and buttons and wait a few seconds. Now just simply press the Power button to turn your laptop on. If you have made it this far, but the problem still persists, we recommend you take your Mac to an Apple Genius Bar. Still facing the issue? Share with us in the comments below.